Billy Meek -1992 & 1996 Olympian. David Higgins - 2016 Olympian. 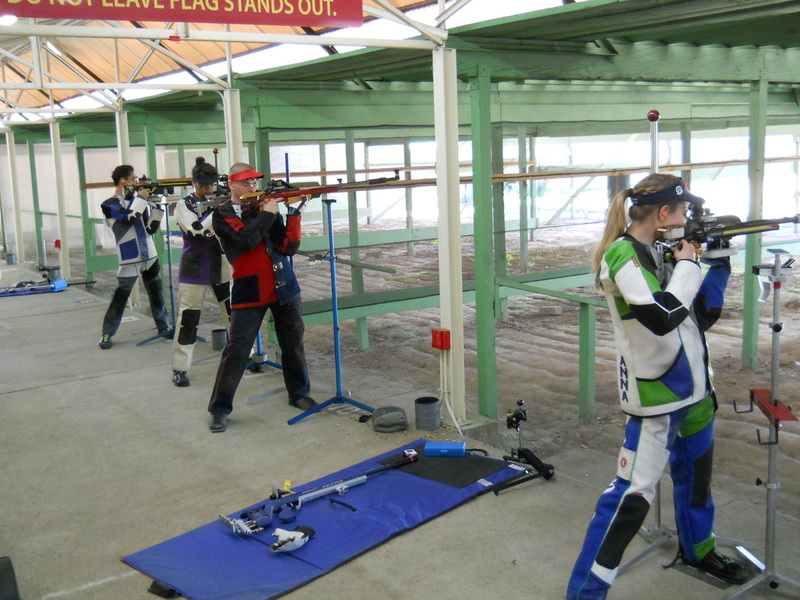 Founded in 1906, the Los Angeles Rifle and Revolver Club (LAR&R Club) has been home to numerous National and Olympic precision smallbore rifle champions. Presently LAR&R is the site of the California State Championships and NRA Regional Championships in conventional prone, metric prone, and three position smallbore rifle. The Club hosts 15 major tournaments each year. additionally LAR&R Club holds monthly preliminary try-outs (PTO's) in accordance with USA Shooting. In March 2010, USA Shooting named Los Angeles Rifle & Revolver Club as a Certified Training Center for the West Coast. USA Shooting's presence in Southern California is intended to promote the international style of competitive shooting in the western United States. The Training Center provides world class training and development opportunities to athletes, particularly juniors. 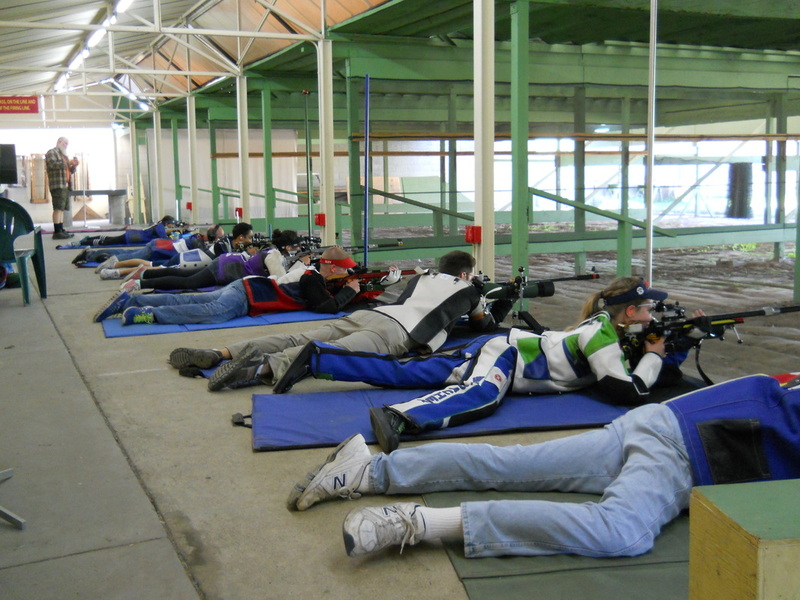 LAR&R Club also offers year round outdoor training opportunities to the US National Rifle Teams. LAR&R Club is located in the beautiful Whittier Narrows Recreational Area. The club features a premier prone range with target lines at 50 ft, 50 yards, 50 meters, and 100 yards. It also features a 50 meter line for position shooting. Shooting is restricted to .22 caliber rifles. However, smallbore rifles with multiple round capacity may be fired if loaded one round at a time. All minors on the range must be accompanied by their parent/legal guardian or an approved coach. Annual memberships are $75 with a $100 initiation fee. Membership applications for LAR&R are available at the range. A welcoming letter explaining the membership procedures, and safety rules and operating procedures of the range will be given to those wishing to join LAR&R. Prospective members are required to shoot with club members on several occasions to review their understanding of, and willingness to follow, the range safety rules and operating procedures. Three members of the Executive Board who have witnessed the prospective member's range activity must approve the prospective member to become a member. As a tradition, club members volunteer to help on the up keeping of the range. The club relies on each of its members to contribute their time and efforts in maintenance and operations. So please, come out and be a part of it.